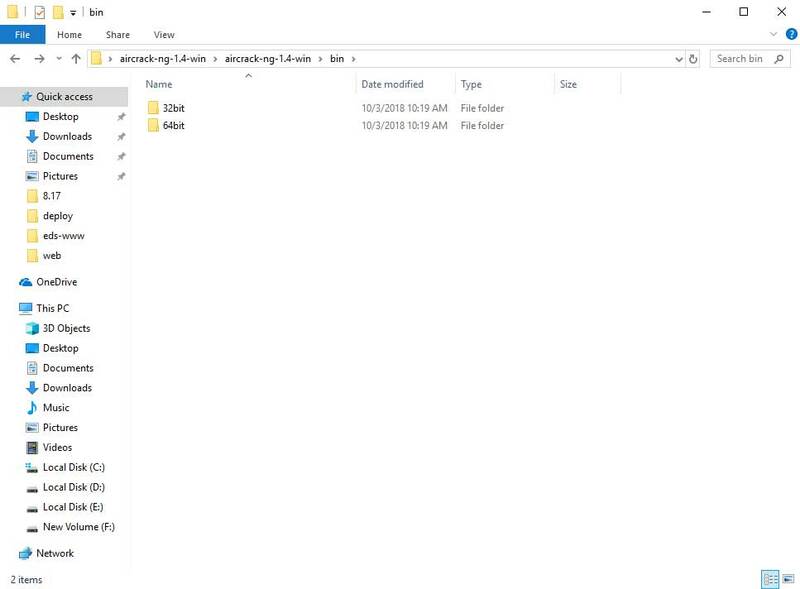 After download and extract aircrack archive from the official website you will find folder like this . To run this program go inside folder "bin" you will find two folder "32bit" , "64bit" and "Aircrack-ng GUI.exe" . Press Aircrack-ng GUI.exe select a capture file select encryption method and select wordlist and press lunch . 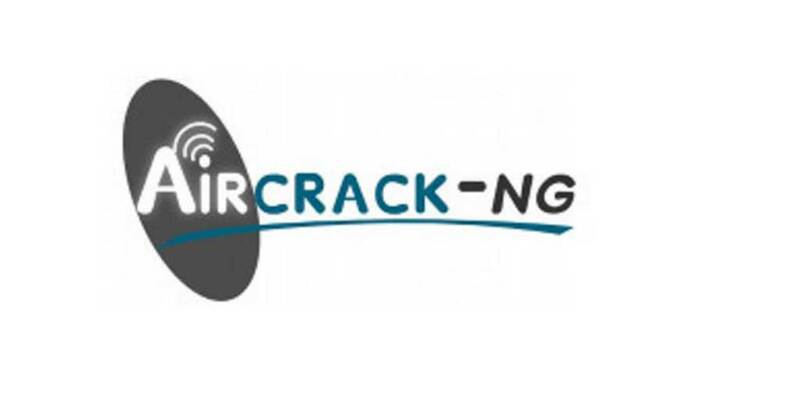 here you will get an error message failed to start aircrack-ng aircrack-ng executable . 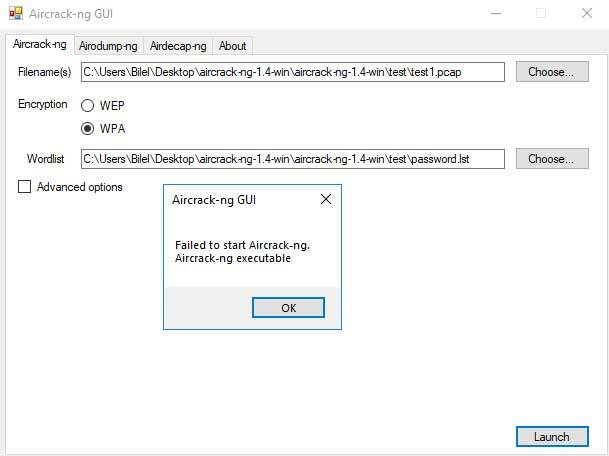 This issue come because Aircrack-ng GUI.exe should be inside 32bit and 64bit folder not outside them . 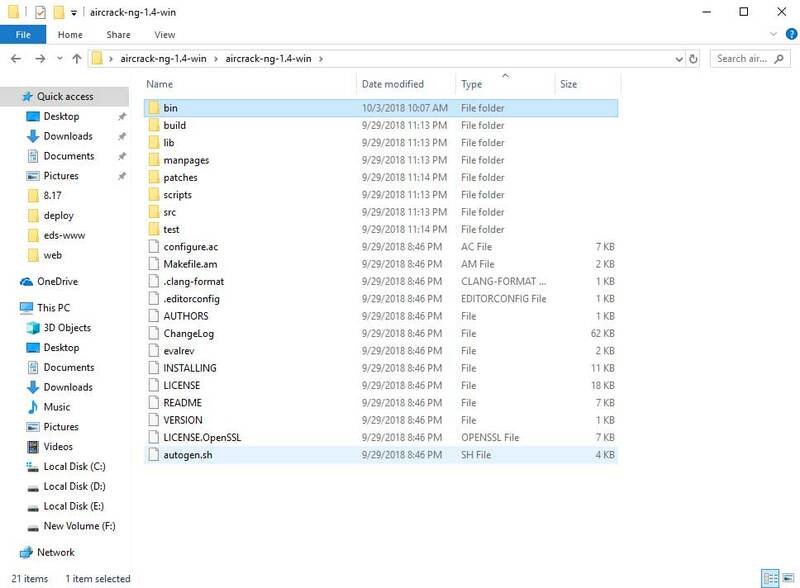 To solve this issue : copy Aircrack-ng GUI.exe inside 32bit , 64bit folder .